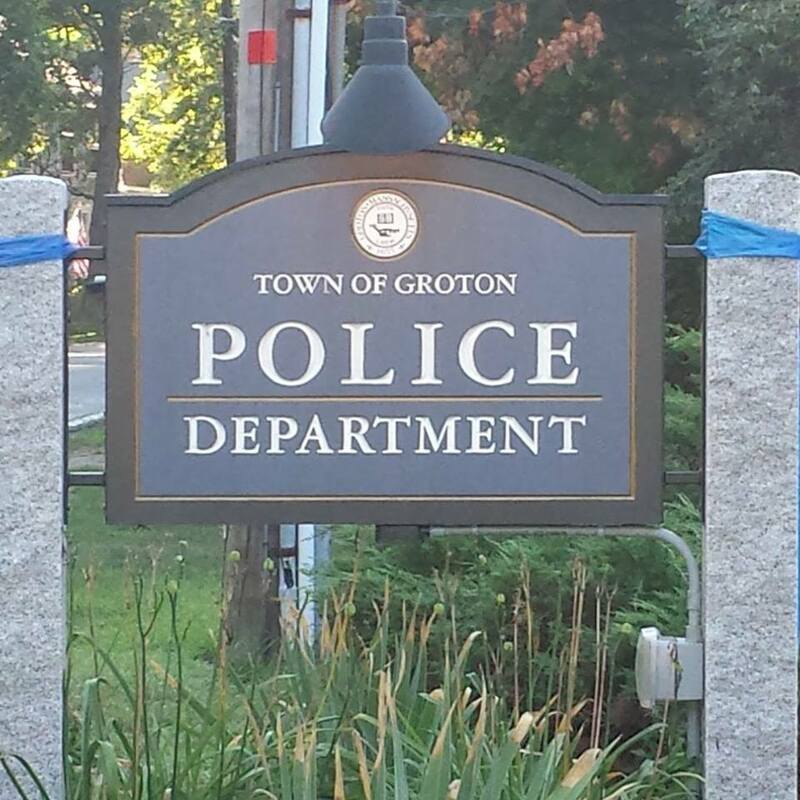 The Town of Groton has partnered with CodeRED to provide emergency notifications for residents, businesses and interested parties in the Town of Groton. This service begins with a database filled with all landlines that serve residents or businesses in the town's boundaries. 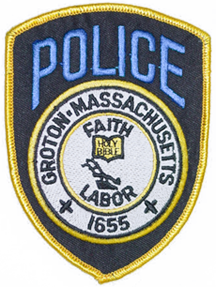 All persons with cell phones, property outside of town, relatives of residents or persons with unlisted phone numbers are highly encouraged to add their contact information to Groton's CodeRED database. CodeRED also maintains mobile apps for smartphones or tablets. 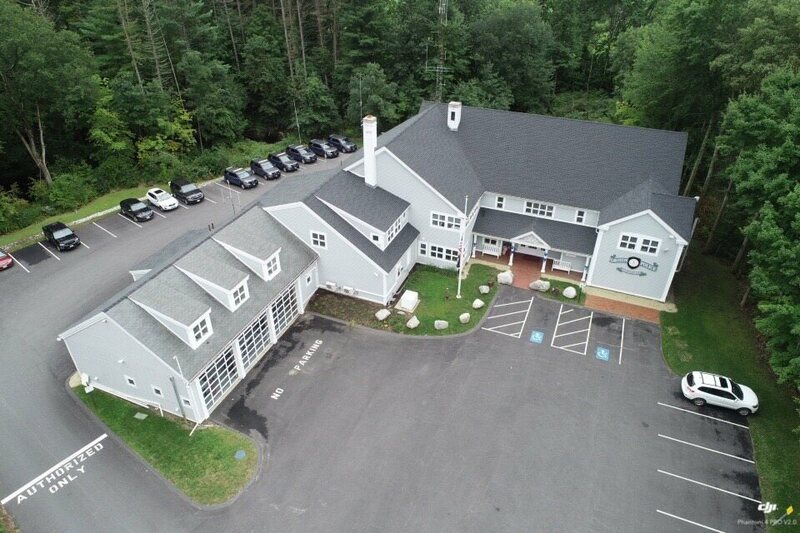 Those with questions or without access to the internet can call the police station at (978) 448-5555. Residents already in the database may opt out by filling out the following form.